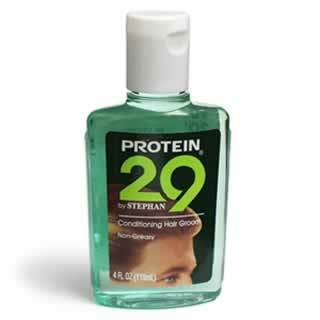 Protein 29 Conditioning Hair Groom Non-Greasy Liquid 4 Oz. Item Number. :B10015847.